What are the meridians? In simple terms, they form a system of channels in the body through which ‘qi’ or life force energy moves to nourish and energise the body, mind and spirit. 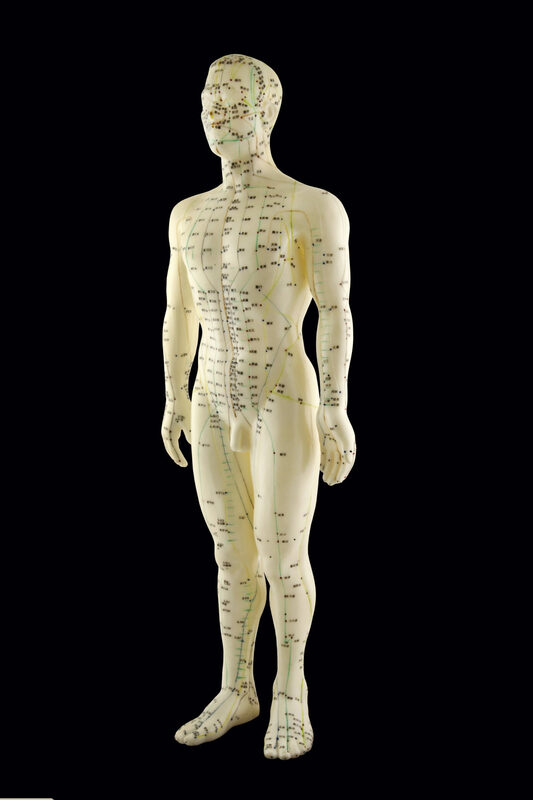 The study of meridians, the most widely used system in Energy Psychology, begins with the history of acupuncture. Acupuncture is thought to be 4,000 to 5,000 years old with the earliest written record is from approximately 240 BC. There are twelve primary meridians and two extraordinary vessels used in Energy Psychology. The meridian system correlate with major organs and emotional themes, impacting both physical and psychological health. They have various properties, are electromagnetic and also dual and complementary. They are Yin and yang (masculine and feminine) and in Energy Psychology and Emotional Freedom Techniques we seek balance between both, and instead of using needles we tap or hold/rub the end points of specific meridian acupoints. As the diagram above illustrates, these points are located all over the body.